We are delighted to announce that Hut Forty Two were included in the Future50 Class of 2018 – Norfolk and Suffolk’s brightest businesses. 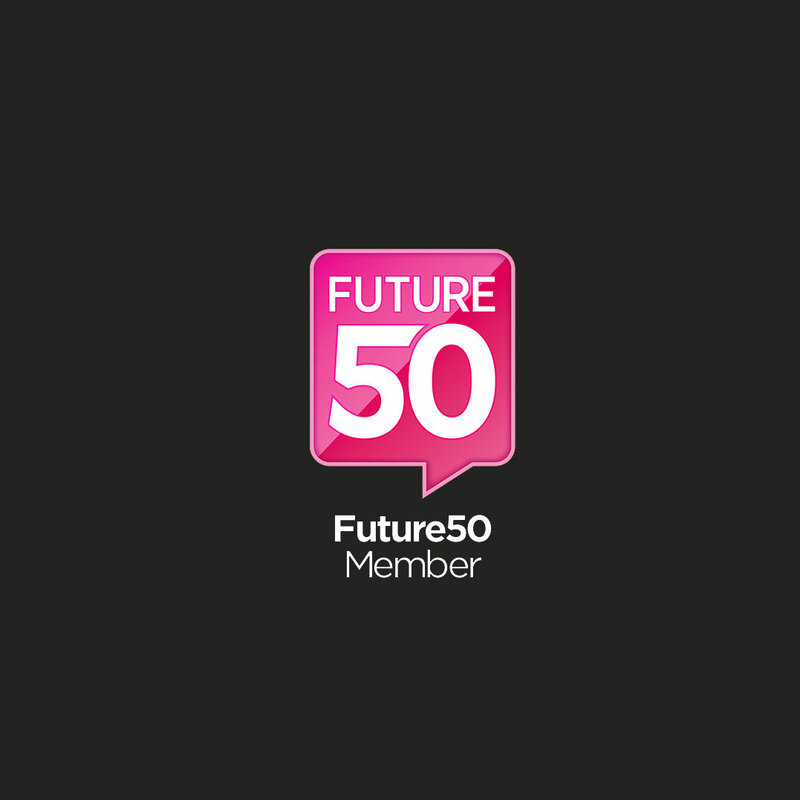 Future50 members are selected from the most ambitious and dynamic businesses across Norfolk and Suffolk. They cover all sectors and industries, but are united by their desire for growth and capacity for innovation. Recognised as the region’s ‘ones to watch’, our members were chosen for the programme because of their ability to create jobs, outpace their rivals’ growth and demonstrate the drive and ambition to be leaders in their sector. You can find out more about our members by browsing the directory below.